Robin Leach has a wide range of experience in public and regulatory work and is a member of 3PB's Asset Forfeiture team. R v Zahoor Iqbal. Recently instructed by the LSC in respect of the recovery of defence costs from a convicted terrorist, obtaining an order from the judge for the defence to pay over in excess of £90,000. This involved having to successfully arguing that the equity in a property in the defendant's wife's name could be treated as assessable capital belonging to the defendant. Has a wealth of experience in representing jockeys and trainers in connection with disciplinary matters at the Jockey Club, HRA and BHA. Cases have ranged from alleged corruption to safety matters and various types of riding offences. Most of these have been high profile, beginning with the 'Haydock 21' - a group of flat jockeys who refused to ride because of the dangerous state of the ground. The disciplinary panel concluded that mistakes were made by the race officials and that the jockeys' protest was justified. Represented Graham Bradley at the main hearing and on appeal in what was described by officials at the then Jockey Club as the most complex and difficult case they had ever dealt with. It was set against the background of a damaging Panorama programme. Inter alia it was alleged that Graham Bradley had attempted to have the 1987 Cheltenham Gold Cup abandoned following a snowstorm immediately before the race (because the change in going didn't suit Bradley's horse). The allegation was proved to be false after other jockeys gave evidence. (Graham Bradley was found in breach on other charges and was warned off for eight years, which was successfully reduced to five years on Appeal). Hillside Girl Enquiry. Represented Paul Bradley, the jockey who rode Hillside Girl, who was charged with others with corruption. Large sums were laid on this horse to lose because, it was alleged, the conspirators knew at the time of the race that the horse was lame - in the event, the hose broke down after a furlong. The disciplinary panel found that Bradley didn't know that the horse was lame and all charges against him were dismissed. David Nolan. Represented him in one of a number of corruption enquiries. He was alleged to have been involved with fellow jockeys in stopping horses at the behest of a big-time punter. The case involved detailed analysis of Betfair betting patterns, telephone billings and charts. Following the two-week enquiry, allegations against him of stopping horses were dismissed, although he was found to have provided inside information to the corrupt punter. 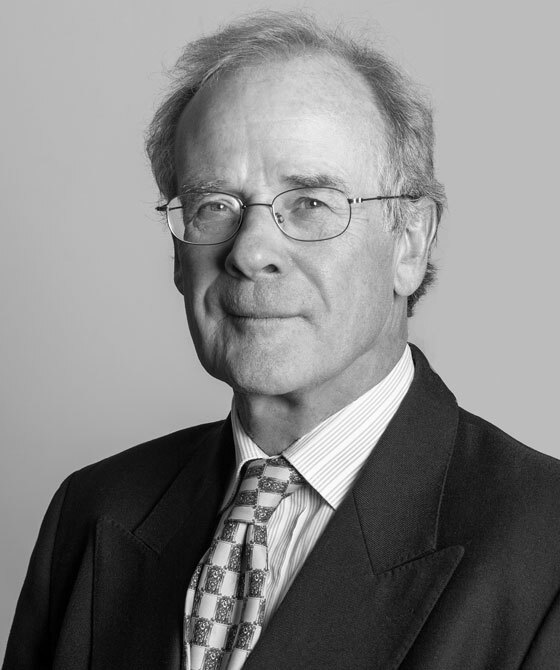 Robin is recognised as a Leading Junior at the London Bar in the field of sports law (in the Media, Entertainment and Sports section) and is particularly recognised for his specialisation in horseracing cases. Robin has represented jockeys and trainers in horse racing disciplinary hearings over the last 14 years and has been involved in many high profile cases in that time. In the last 12 months Robin has represented Richie McGrath a jump jockey and Michael Stainton a flat jockey in two high profile corruption cases. The successful result in the McGrath case led partly to the BHA Integrity Review which has seen the BHA review its processes and procedures in disciplinary cases. Recognised as a leading junior in horse racing disputes who gets frequent appointments from the Jockey Club, BHA and HRA. He is adept at representing jockeys in cases concerning alleged corruption, safety matters and riding offences. "He's solid and reliable and has great understanding of the sport of racing." Recent work: Represented a professional gambler and a flat trainer who were charged with corruption in an allegation that they had told a jockey to stop a horse from being placed or winning. Strengths: "He is very good, very experienced and he knows the sport." Legal 500 2013/14/Leading Junior - London Bar - Media, Entertainment and Sport expertise.